According to the official NSW state government website, The Sydney Metro stage 2 development has been approved. 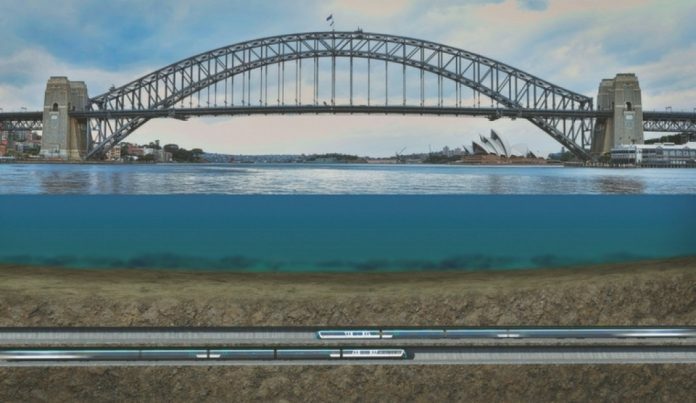 This is great news as there was a little speculation if this project which includes tunneling under the Sydney Harbour would go ahead at all. 2 tunnels (one each way) from Chatswood to Sydenham which totals 15.5km underground. A conversion of the Bankstown line from Sydenham Station up to Bankstown Station with a potential for an extension to Liverpool. The map above illustrates the Sydney Metro. The Stage 2 is coloured in blue and is the section which has been approved, the green section (Stage 1) is already under construction. It is expected that the first tunnel boring machine will break ground in 2018. 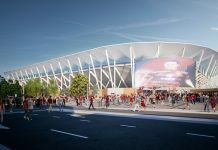 The entire project is expected to be completed in 2024. 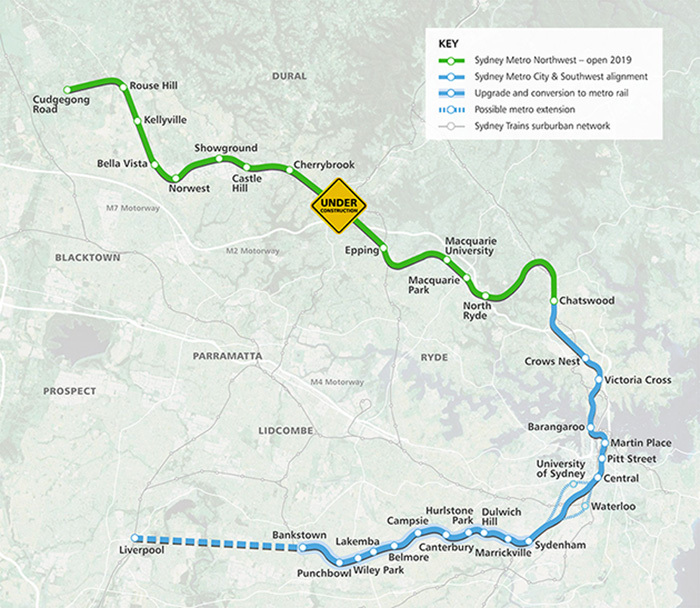 The Sydney Metro Stage 1 is expected to be completed in 2019. Once completed, The Sydney metro will consist of a direct driverless metro train from Rouse hill in Sydney’s North-West throughout the Sydney CBD and the out to Bankstown in the Bankstown-Canterbury area. Coming to a total of 31 stations and over 80km of track.